8 million tons of plastic garbage end up in the oceans each year, killing 1 million sea birds. That’s a reality. “Great Pacific Garbage Patch”, also known as the Pacific Trash Vortex is a gyre of marine debris in the central North Pacific Ocean. 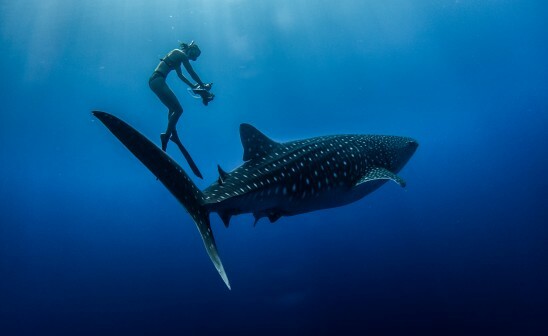 Discovered in 1997 by Captain Charles Moore, the massive dump of floating garbage is hard to accurately measure but is said to be twice the size of France. 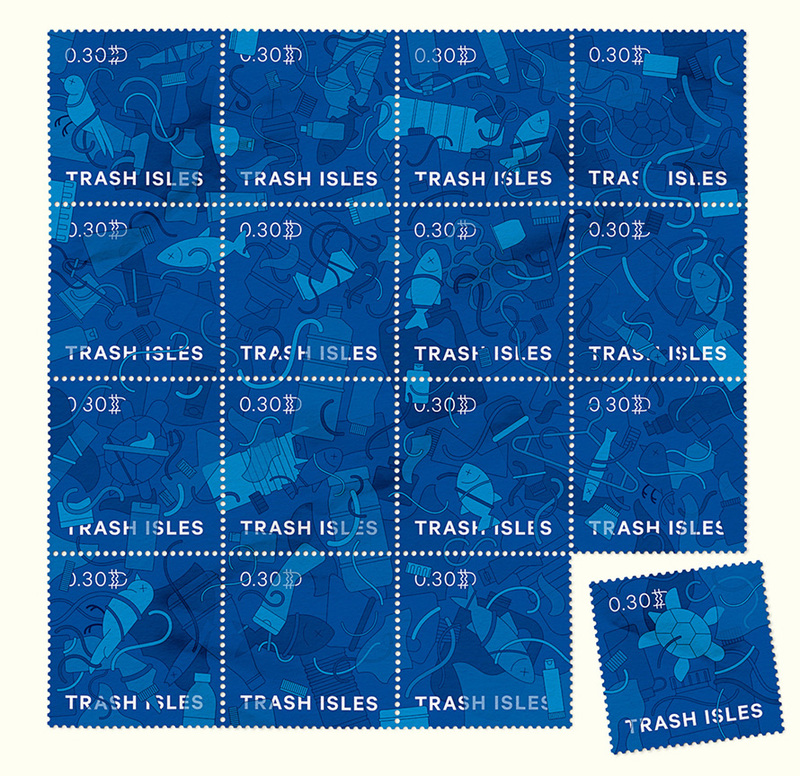 Two advertising creatives came up with the idea of imagining the « Trash Isles » as an official country recognised by the United Nations. 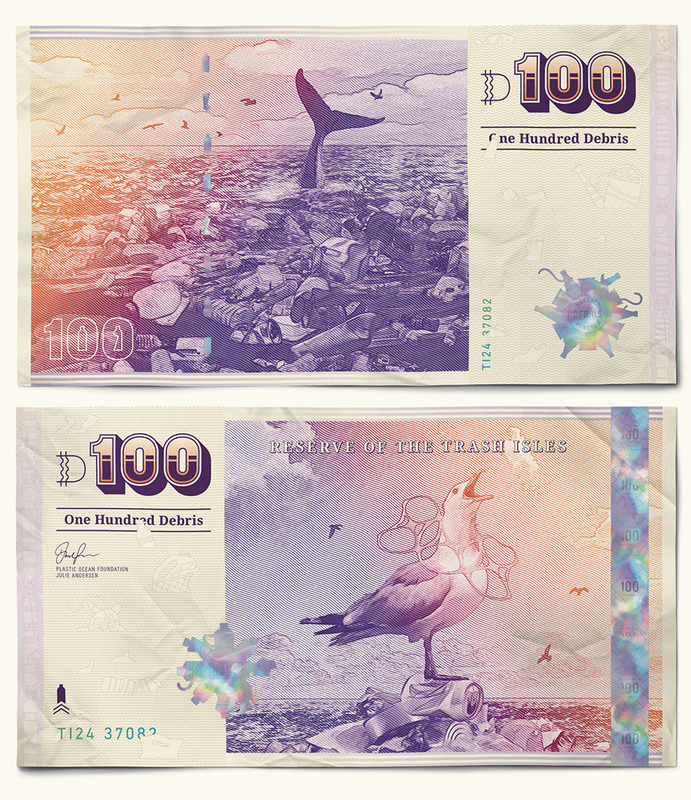 Thought up by ad creatives Michael Hughes and Dalatando Almeida, the campaign has been designed to raise awareness of climate change and pollution. 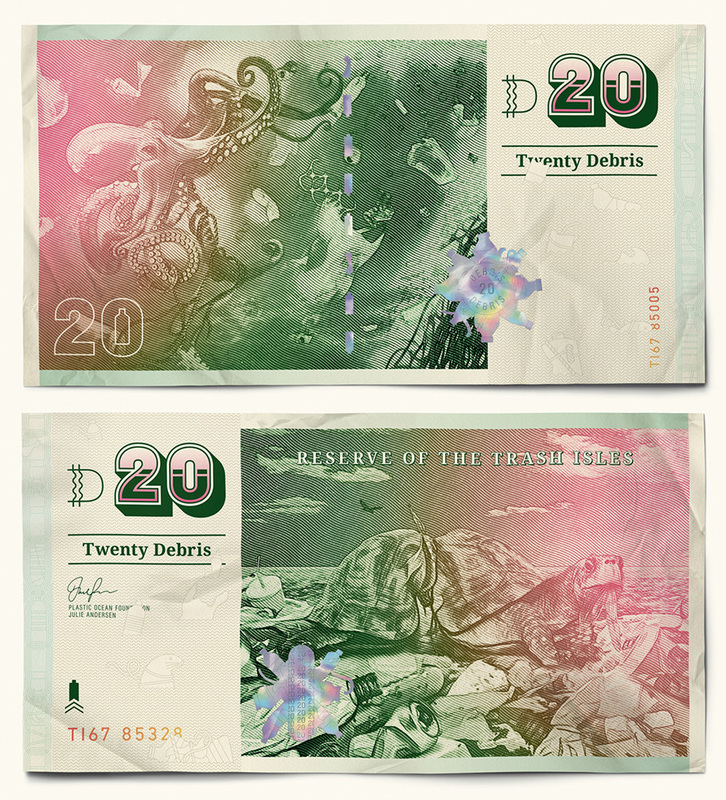 Today, the campaign even has its own flag, passports, official stamps and a currency, “Debris,” designed by Mario Kerkstra and made of 20, 50 and 100-banknotes featuring whales, turtles and seals brutalized by floating trash. 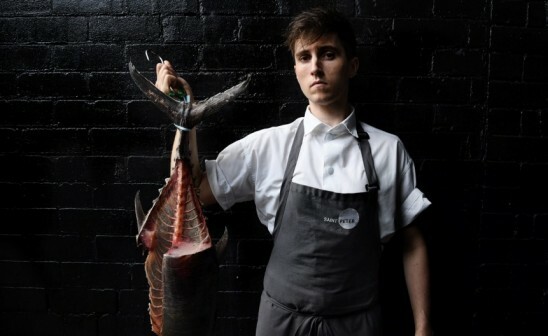 « We wanted to come up with a way to ensure world leaders can’t ignore it anymore, a way to stick it under their noses, literally, » say Hughes and Almeida to Creative Review. 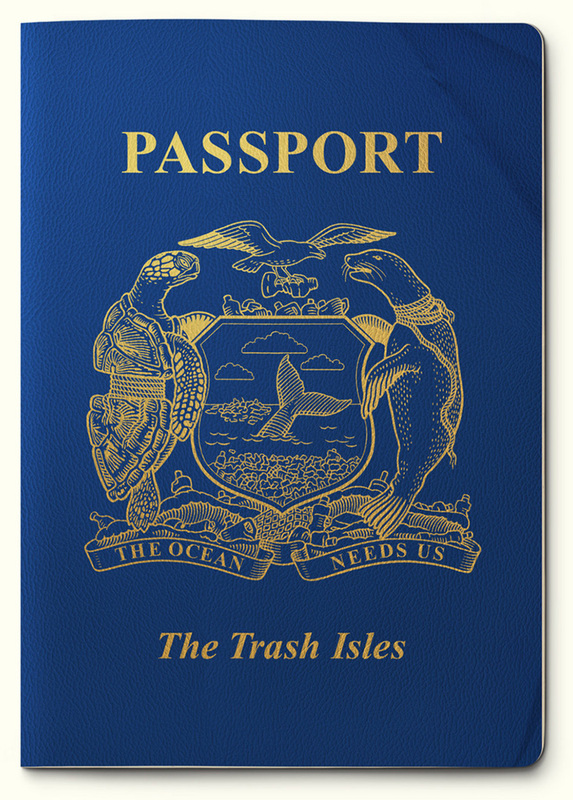 Titled « Trash Isles », the campaign got the support of big names like Judi Dench, Mo Farah, The Plastic Oceans Foundation and publisher LADBible. 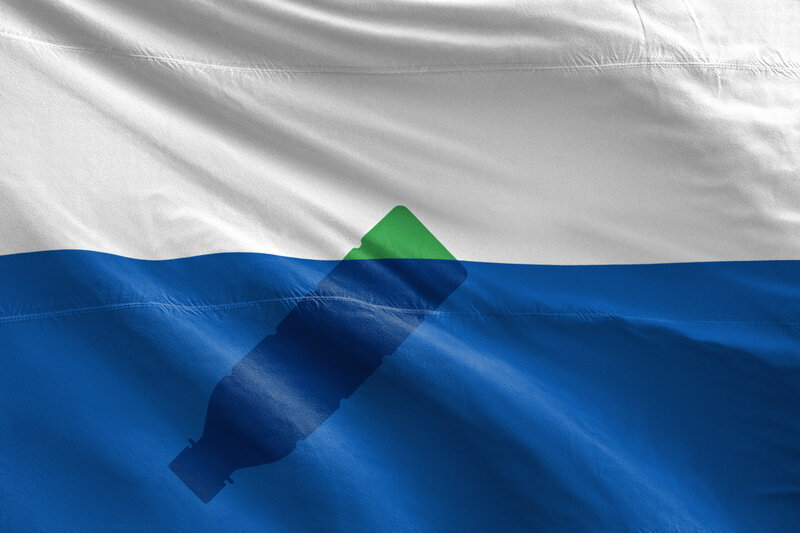 The two partner organizations recently co-signed a letter sent to the United Nations requesting the recognition of the trash island as nation state in order to oblige other countries to clean it up under the UN’s Environmental Charter. As another trash island bigger than Mexico has been found in Pacific in July of this year, with microscopic plastic, resembling confetti floating off the coast of Chile and Peru, it’s more than ever important to get people to pay more attention to this rapidly growing issue.